If there is something to celebrate, why not celebrate it big? 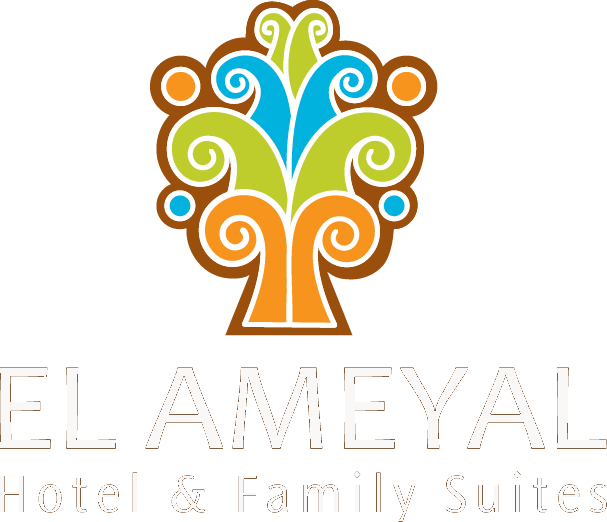 The Ameyal Hotel & Family Suites has the advantage of having highly trained and experienced staff successfully carrying out the organization of your special event. With the distinctive touch of our Mexican cuisine we carry out events from family reunions, weddings, swimming pools, anniversaries, etc.